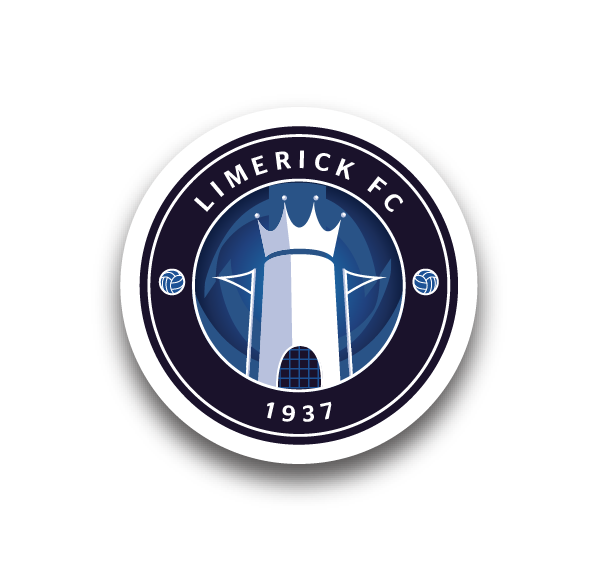 Limerick FC are delighted to announce the appointment of Stuart Taylor as Club Manager on a three year contract in advance of the club’s return to the Airtricity Premier Division after a 19 year absence. Stuart is a native of Glasgow, Scotland and joins from Qatari club Al Khor Sports Club having previously worked as first team coach with Hamilton Academicals. The club also wishes to confirm the appointment of John O’Sullivan as Chief Executive Officer. John is a former CEO of Athlone Town FC and Chairman of Cork City. Stuart Taylor is 38 years old and holds a UEFA Pro Licence. Stuart played with Drogheda Utd in the 2002/3 season and also played with St Mirren, Airdrie, Falkirk, St Johnstone, Ross County and Hamilton Academical before starting his coaching career. He will finalise his backroom staff in the coming days and will take his first training session this Saturday with the current squad members. 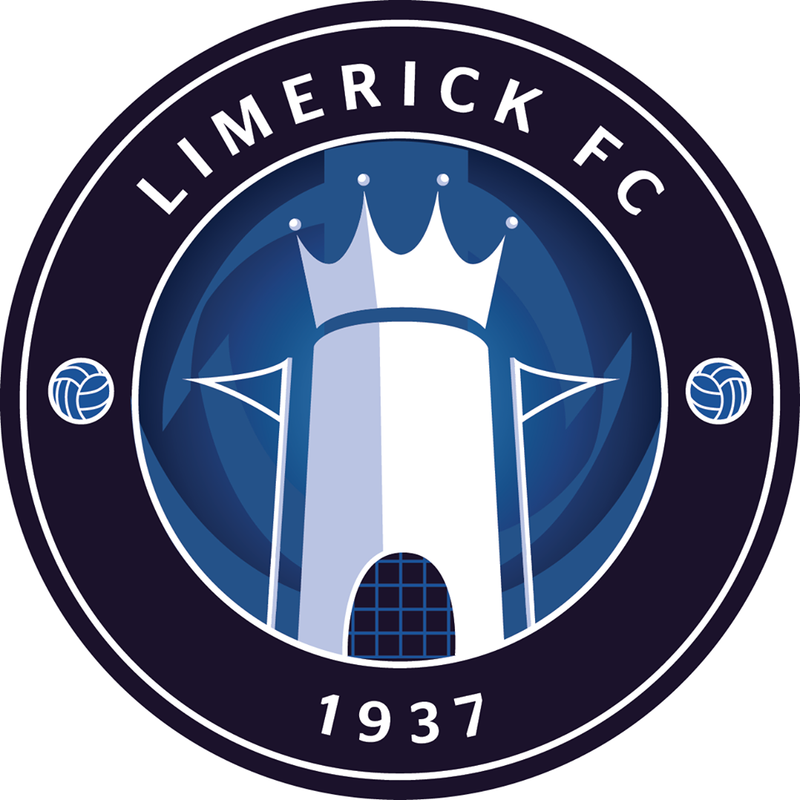 Announcing the appointments, Pat O’Sullivan, Chairman, Limerick FC said, “We are delighted to have today confirmed both Stuart Taylor as our new Manager and John O’Sullivan as our new Chief Executive Officer. As we look forward to our first season back in the Premier Division it is important to have a team in place that is fully invested in the vision we have for the club. Stuart is not only highly qualified and comes highly recommended but he really impressed us with his vision for developing the club on and off the field. We look forward to a long and successful partnership and have already begun to identify potential additions to the panel alongside securing the contract signings of the majority of last year’s squad. New Chief Executive, John O’Sullivan is originally from Kerry and is married with three children. John was a founder member and chairman of the FORAS supporters’ trust in 2008, a group established to protect the interests of Cork City FC. FORAS took over the club in 2010, rescuing the club from liquidation. John served as Chairman of Cork City FC over the 2010 and 2011 seasons, overseeing Cork City’s promotion back to the Premier Division in 2011. In early 2012, took the role of CEO of Athlone Town FC, where achievements included a strong formal football development partnership with Athlone Institute of Technology, bringing Roddy Collins to the club and recently announcing a multiyear kit deal with Spanish firm Joma. John holds MSc from UCC in Chemistry and has 13 years business experience working in the Healthcare and Medical device industries in a number of Blue Chip companies including Novartis, Pfizer, Abbott, Johnson & Johnson.